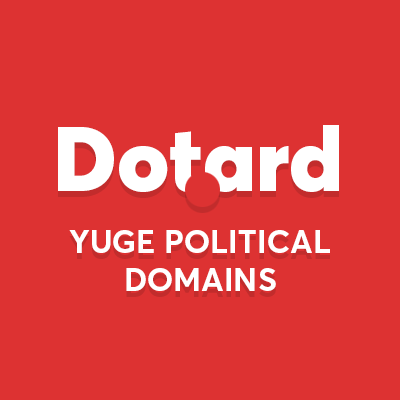 Dotard – Yuge political new gTLD domains.  ICANN has approved the latest new gTLD, Dot .ard, an extension specifically for political domains with a conservative bias. Dot .ard was applied for by Donald Trump’s political campaign manager, to ensure that a recent epithet about the president remains under control. “Mr. President is aware of the ‘dotard’ allegations against him, by the Rocket man, the tyrant of North Korea,” said the Dot .ard CEO, Nicolas Maga. “We now control Dot .ard and able to rank higher in Google than any other ‘dotard’ reference, thanks to the beauty of gTLDs,” added Mr. Maga. In plain speak, ‘dotard’ means senile old man, which many political analysts would quickly associate with the US President, Donald Trump.  “All Dot .ard domains will remain under US government control to ensure that foreign countries hostile to the US will be paying dearly for such attempted insults against the president,” said the CEO, Nicolas Maga. If you want a Dot .ard hat or t-shirt, email yuge@dot.ard for a list of colors, prices and sizes.